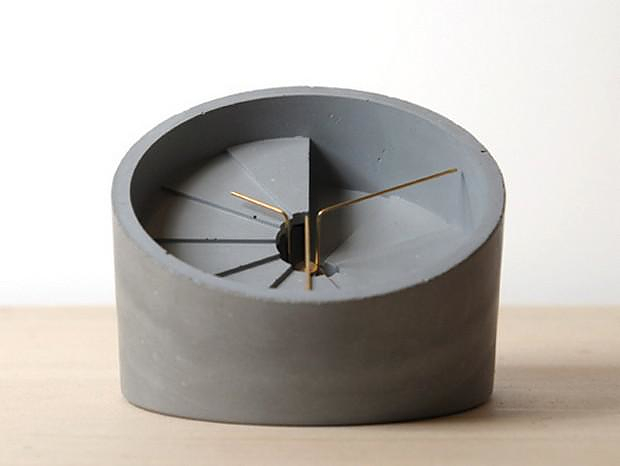 HomeBlogHome Decor4th Dimension Concrete Clock by 22 Design Studio. 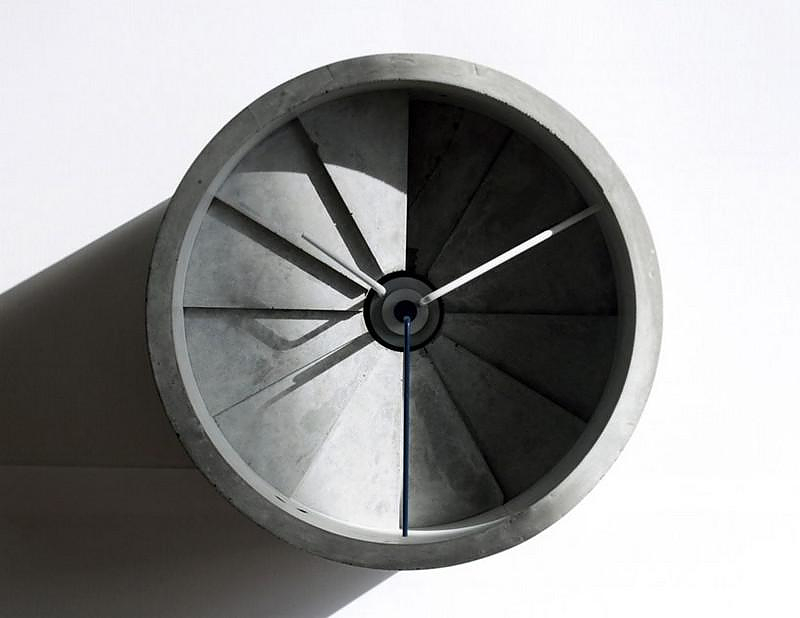 The 4th Dimension clock by 22 Design Studio is a contemporary, architectural clock made of cement, the form of the clock is like a spiral staircase with hands that continuously go up and down each hourly step as time goes by. We all know that space is defined by 3 dimensions. However the reality that surrounds us consists of at least four dimensions, with time being the forth. 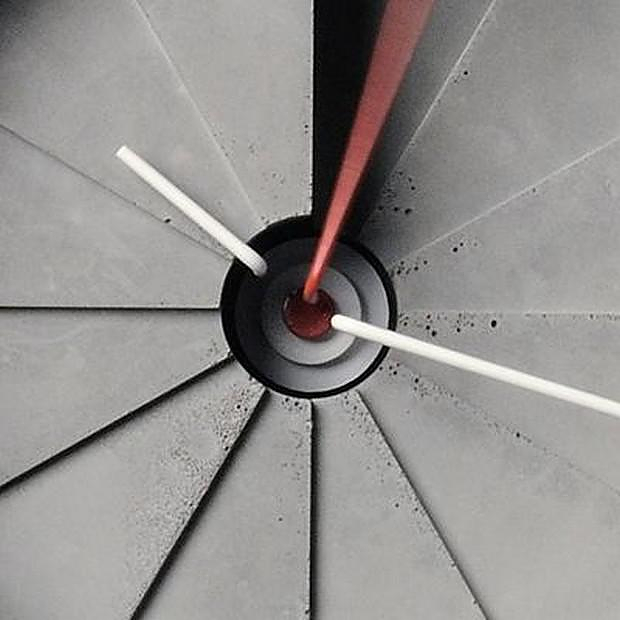 Taiwanese firm 22 Design Studio, founded by Sean Yu and Yi-ting Cheng in 2005, created a wall clock made of concrete in order to remind us the four-dimensional nature of reality, a tactile object related to time. 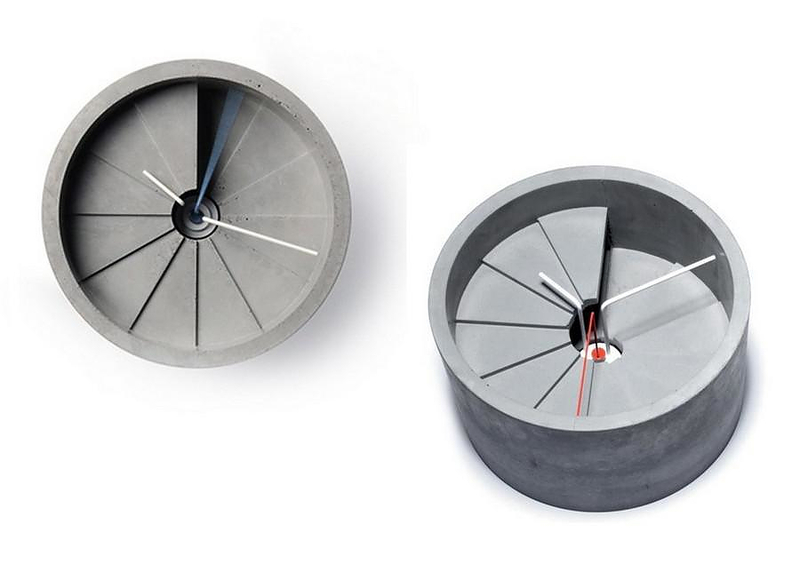 Light and shadow changes with time in this clock, courtesy of its sculpted ever-changing face. 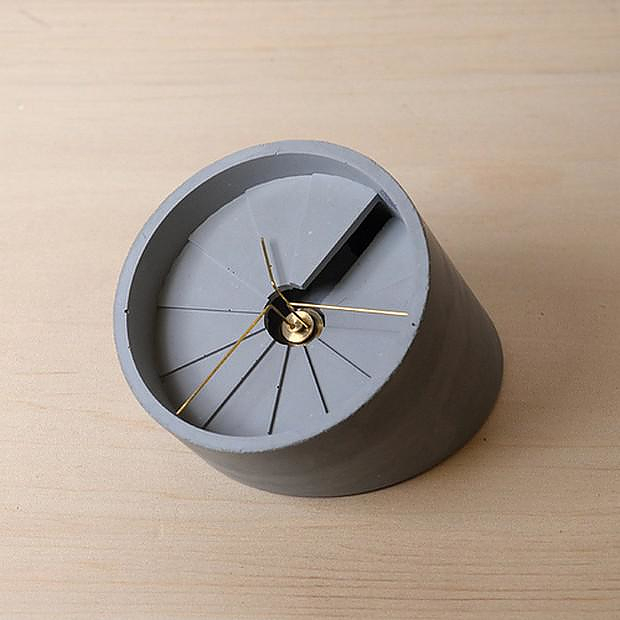 The concept of 4th Dimension Clock is to link time and space. 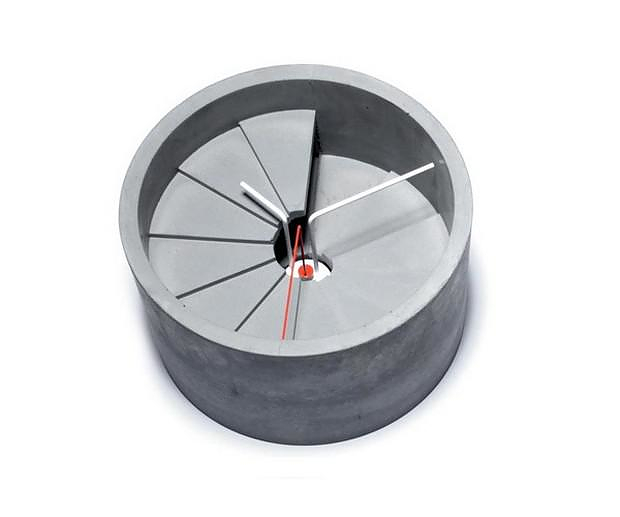 With a considerable weight due to its heavy material, the 4th dimension concrete clock points out its mass, a property of special importance for the 4 dimensional space-time theory. 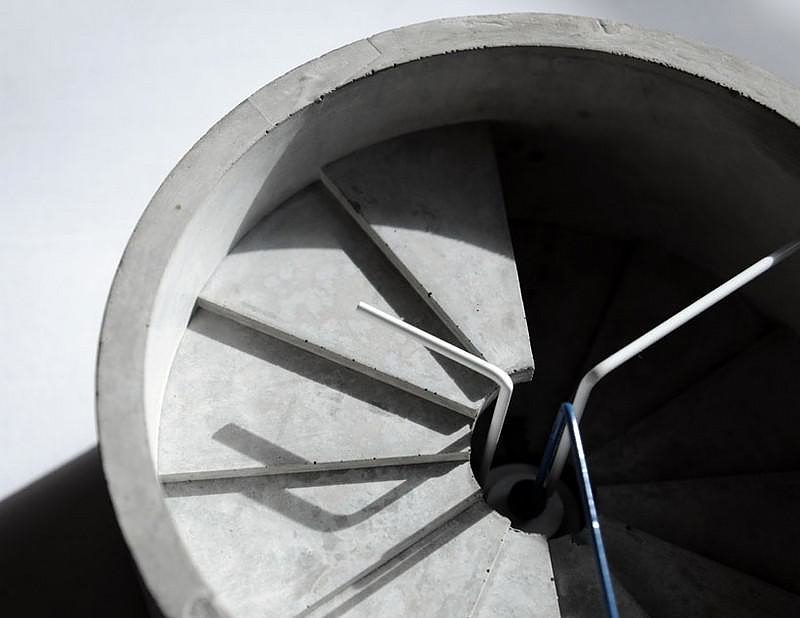 The designers of 22 Design Studio show a special preference to concrete, because of its clear reference to architecture and its incredible rigidity. 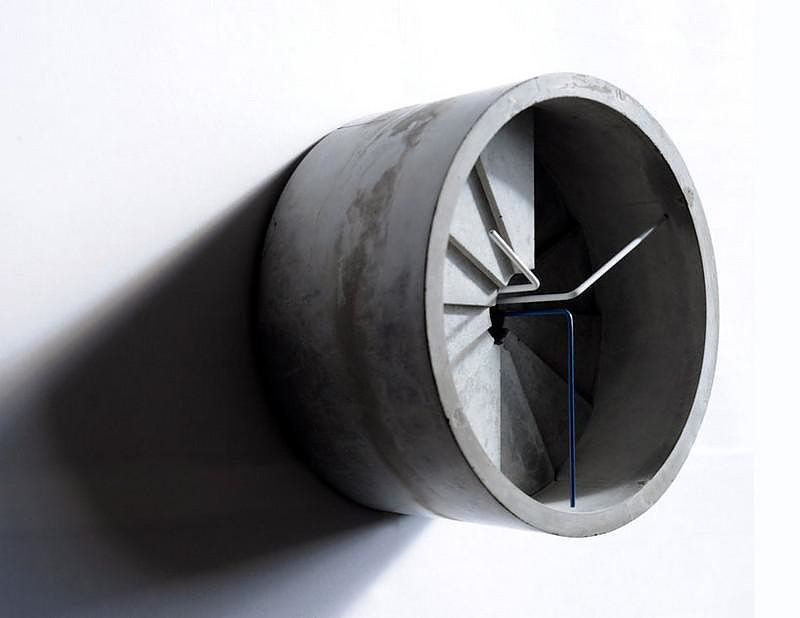 Concrete, as an artificial stone-like material is ideal to symbolize the eternal and sovereign nature of time. 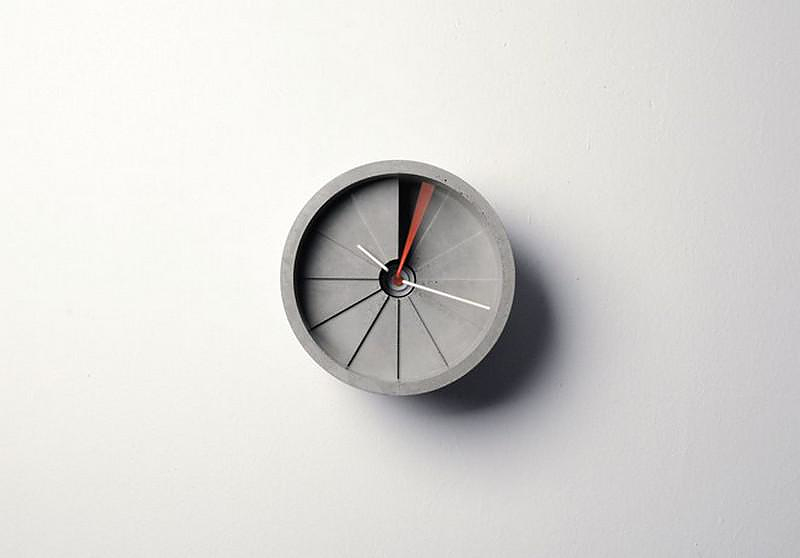 Exactly like the natural stones which are time-resistant, the concrete wall clock by 22 Design Studio is made not only to count, but to endure time. 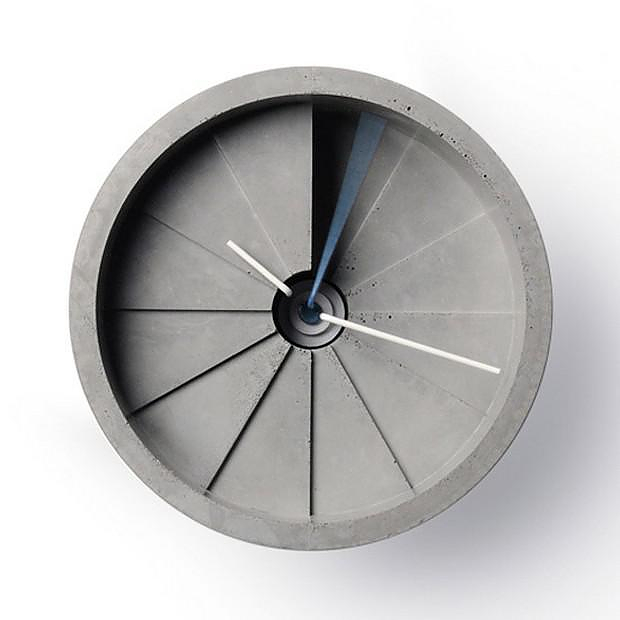 The design of the concrete wall clock itself also refers the fourth dimension of time. Shaped like a spiral staircase that extends unlimitedly, it seems to express a more qualitative feature of time than just a plain number. 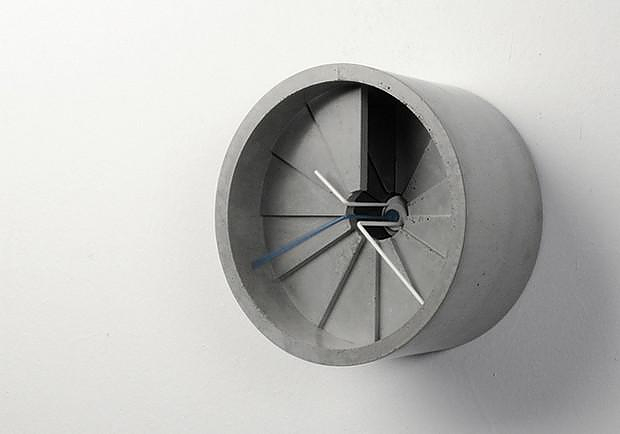 Each hour is represented by a triangular slice of concrete, layered in a spiral formation downwards from hours 12 through to 1, creating an inner receding dimension within the clock’s face. Effectively every hour has its own “step” on the spiral staircase and on the last one the clock hands are place.